Custom pools is our thing but it’s not the only thing we do. We built our first pool in 1958 and we’re still family owned and operated. We grew up with pools and made more memories in our backyards then anywhere else. We want to build the pool that will make your family generation memories for decades to come. We’ve seen and built every type of pool under the sun. Continue to scroll below to learn more about our additional family entertaining services. A fire pit is a great place to gather to stay warm on cool evenings. Whether its for you or your kids and their friends hanging out in the backyard, you’ll see your fire pit draw you to use the backyard more often on nice Southern California nights. If you love the soothing sound of a running waterfall we have you covered. The ambiance and beautification it adds to a backyard oasis is an experience. You’ll only see an amazing waterfall in nature or a vacation resort. Bring a waterfall into the landscape of your backyard and build a destination that’s only a backdoor away. Fireplaces are similar to fire pits but with a more traditional indoor feel. 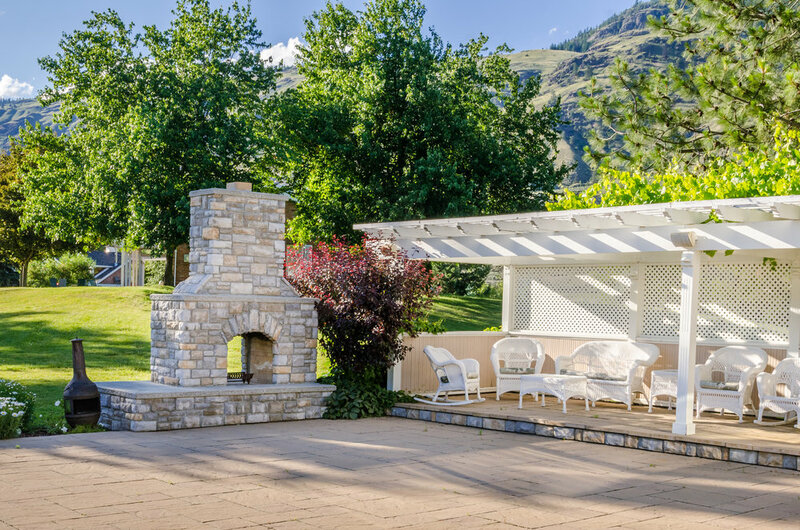 Bring your indoors outdoor with an elegant fire place and a crackling fire that your family, friends, and guests will enjoy on a beautiful late day. 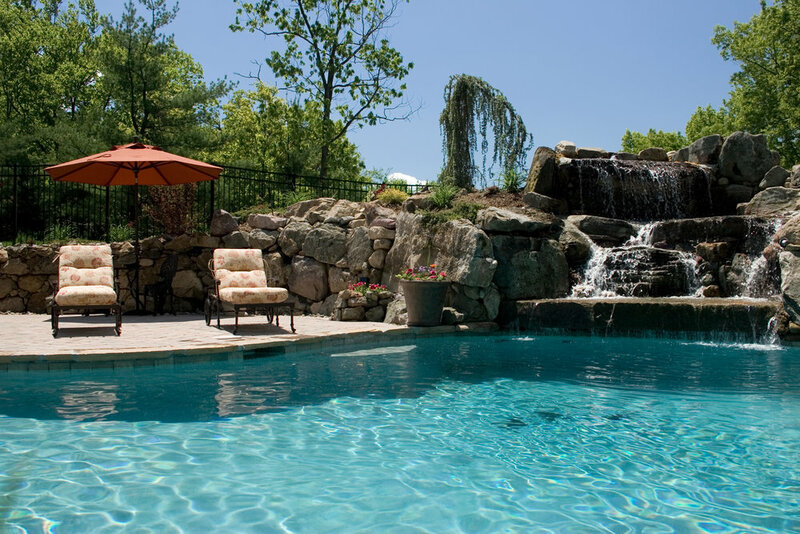 We hope your pool has been enjoyed for decades before needing a remodel. Whether you just need a face lift or a major upgraded backyard renovation with a complete new design that belongs on an HGTV T.V. show, we can do both. Artificial rock pools is one of our passions. Want the rocks of Sedona, stones of a castle in Ireland, or the river rock of your favorite river vacation spot? Let us know and we’ll create the style you’re looking for. If you have a failing unit and need an upgrade we offer equipment upgrades whether we built your pool or someone else did. Outdoor living isn’t complete without an outdoor BBQ. Add the ultimate upgrade to your pool are, fire pit, and complete the backyard with a custom BBQ.